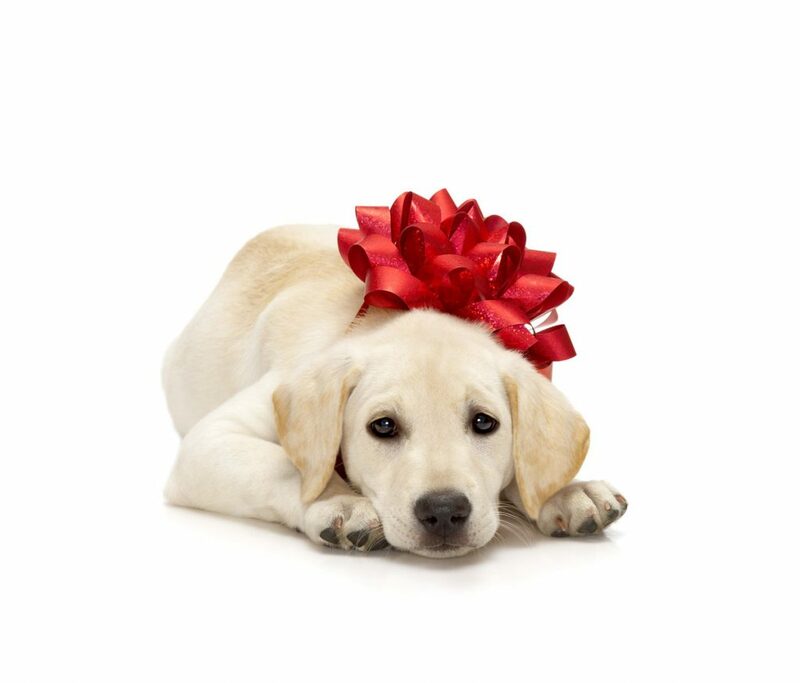 When it comes to Christmas dog treats, in short, there is not a lot you should feed your dog from your Christmas feast other than vegetables. Often the food is cooked rendering it not useful as cooking destroys a lot of nutrients and not in the correct format for a dog. It is not natural for dogs to have cooked foods therefore it is a good idea to think about what a dog would have in the wild. How does a dog eat in the wild? They rip and tear at the carcass. Then go for the content of the gut. This food matter is broken down into small digestible pieces. It does not look appetising to us but it does to the dog. Always pulverise fruits and vegetables so that it is easy to digest and will not cause blockages. Feed meat raw including raw bones. One Christmas dog treat that is bound to impress is our Turkey Delight. This recipe has been trialled on many dogs of all sizes and breeds. The balance of meat, vegetables, fruit and grains offers a highly nutritious food for your dog, in the appropriate format to meet the natural requirements of their diet. For some dogs, if they have been fed pelleted foods, they need a little coaxing. The best way to do this is to start with a teaspoon of the fruit and vegetables and gradually increase as their taste buds become more attuned to a natural diet. ** Caution: when feeding raw meats that have skin such as chicken and turkey ensure that the skin is finely chopped. If left in large pieces the dog may choke as the skin becomes gelatinous when mixed with saliva. If you are interested in learning more about nutrition for your dog or in advising others professionally, you might be interested in the Practising Certificate in Nutrition for Companion Pets. It is a study at home course with combined learning options. You can find out more about the course here.